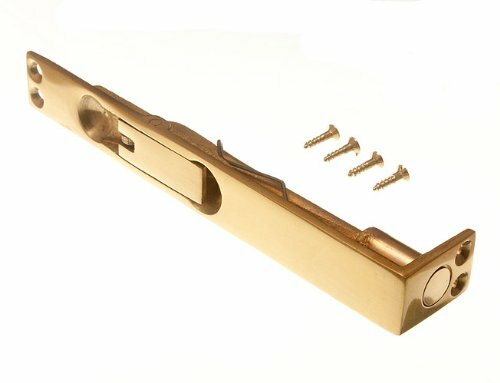 Lot Of 20 Flush Bolt Slide Lever Action Lock 150Mm 6 Inch Solid Brass by DIRECT HARDWARE at The Native People. MPN: DIRECT/16D1C20. Hurry! Limited time offer. Offer valid only while supplies last. Please note all our orders are shipped within 1 working day from the United Kingdom.